These newspaper cuttings were cellotaped onto 4 lengths of computer printout paper, as photographed. 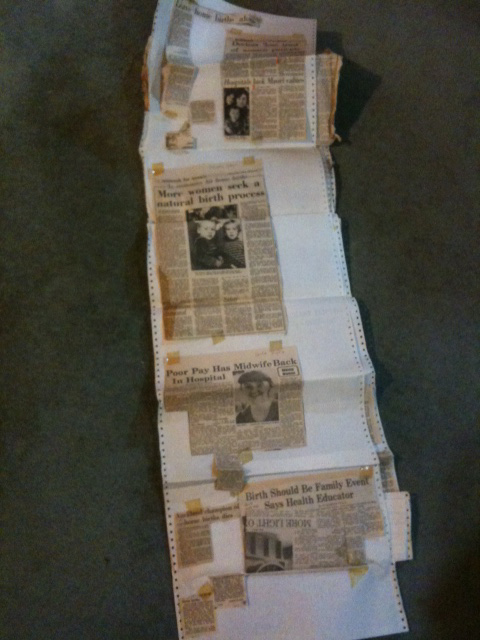 The file was dated ‘1983’ but it also contained clippings from 1982. The name given to the Folder by the Secretary has been retained.